« Tracktown USA, here we come! 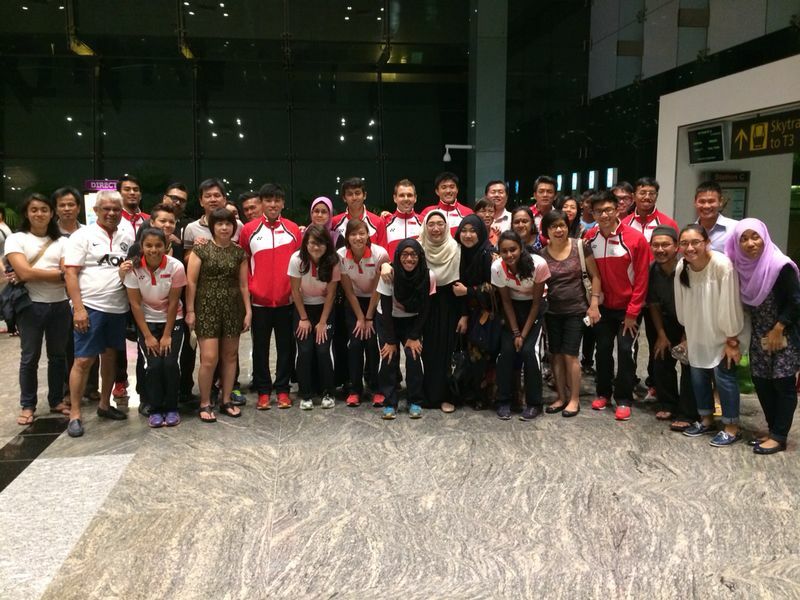 A team of 14 Team Singapore athletics, 12 athletes, 1 team manager and 1 coach embarked to Glasgow, Scotland for the 2014 Commonwealth Games. The team list as below. 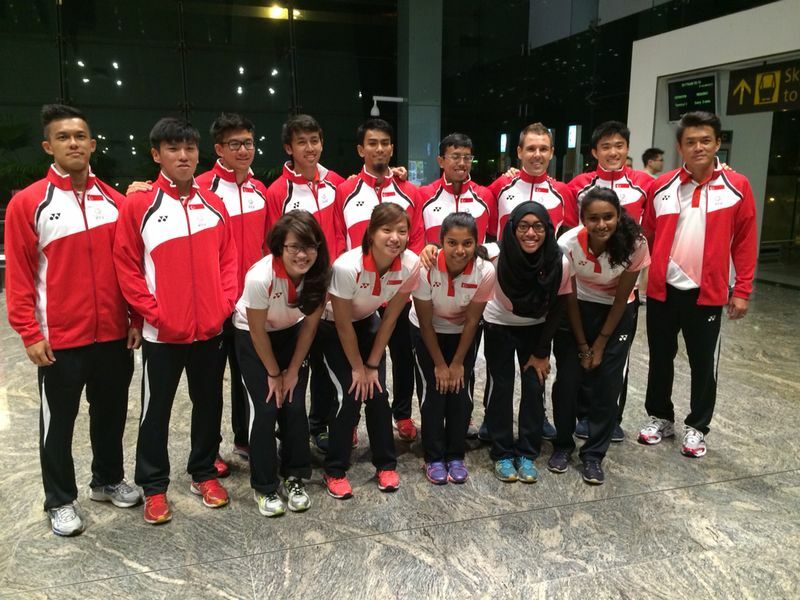 The 14 will be joined by athlete Shanti and coach Margaret once the young sprinter competed at the IAAF World Junior at Oregon, USA.